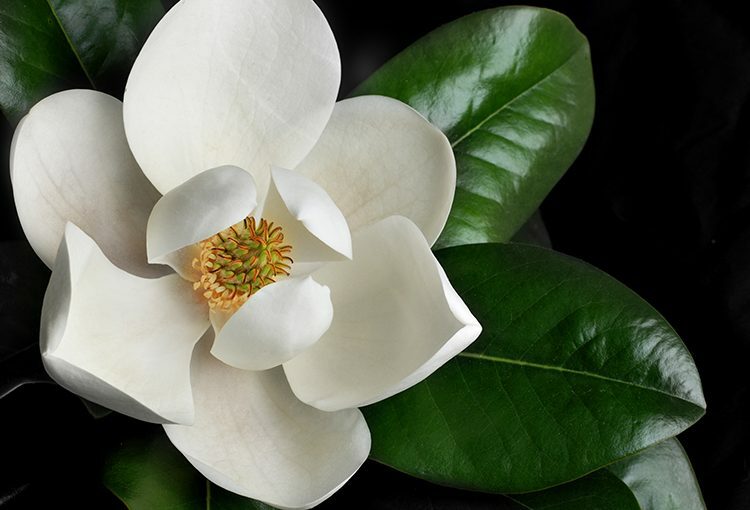 Bring your friends for a morning of mimosas, fresh spring air, and plenty of laughs as local artist Richard Worth guides you to create a one-of-a-kind painting of elegant Southern flowers. Don’t worry, we’ll have all the materials. No experience necessary to have a fabulous time and come home with your very own work of art!